The ongoing generation of Silverado dates back to 2014. But, its underpinnings and architecture are even older than that. If you are not aware how ancient this version of Silverado is let this sink in: There is no push-button ignition technology available on the ongoing model. As such, this truck started to show its age and is ready for an update. 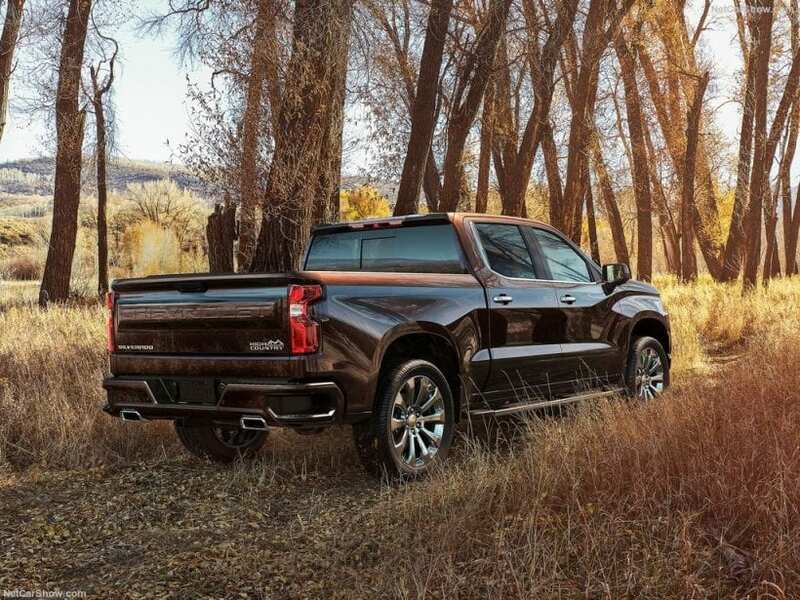 This is why the Detroit-based manufacturer is preparing a redesigned 2020 Chevrolet Silverado. The new model will bring an upgraded platform, it’s going to be built with new materials, and modern technology and safety features will be incorporated. The clock started ticking on Silverado the moment when Ford F-150 became the leader in the segment. Today F-150 is the best-selling vehicle in the United States. Silverado and its counterpart model from GMC, the Sierra, are selling well, but they are miles away from Ford’s workhorse. 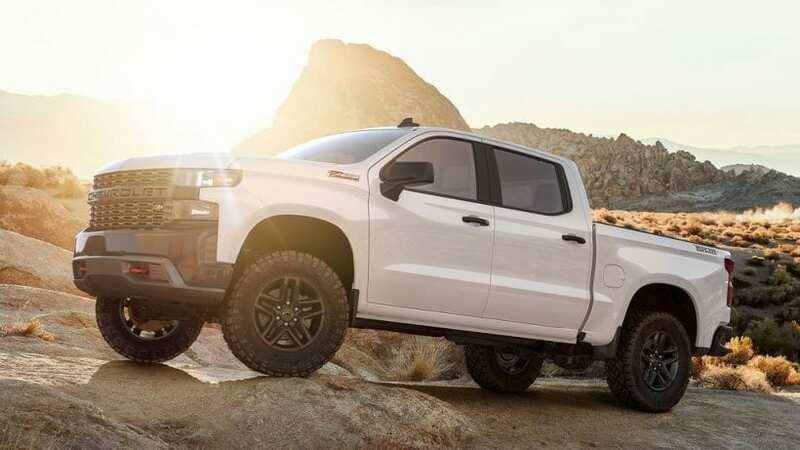 The time stepped over Chevrolet’s truck, and its outdated design and technology, or better say, the lack of it, started to affect the sales numbers. 2020 Chevrolet Silverado will receive an all-around update. The focus is on its overall weight. The goal is to shed some of it in the name of fuel efficiency, even today’s model is one of the lightest trucks in its class. By using various light-weight materials and new building technologies, it will become even lighter. But, the one part that will remain the same is their highly praised and advertised steel bed. F-150 will either switch to a steel bed, or it’s going to stay on the far end of Chevrolet’s commercials. So, 2020 Silverado will ride on an all-new platform, but the basic setup will stay unchanged. We are talking about its separate body and frame, and live rear axle positioned by leaf springs. The standard offering of RWD and optional 4WD or AWD also won’t budge. On the inside, it will all be about refinement and modern touch. New Silverado will have a 7.0-inch MyLink infotainment system as a standard feature, and 8.0-inch version as an option. It will also feature traits such as parking sensors, auto stop/start, traction control, downhill descent control, and the power-operated tailgate. Under the hood, this model will feature two three engines options. First one is a 4.3-liter V-6 which is currently available in this truck. 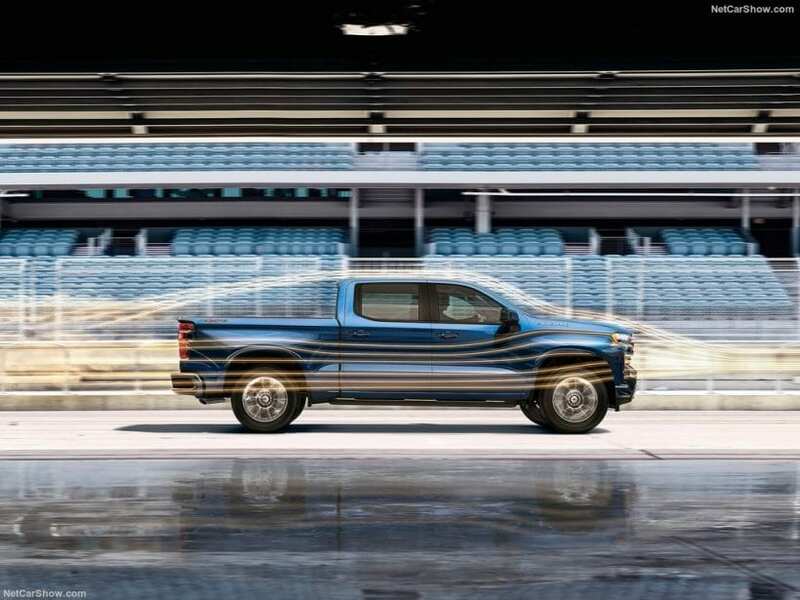 The second unit is a turbocharged four-cylinder mill which will serve as pickup’s fuel-efficient option. Both powerplants will be tied to GMC’s eight-speed automatic transmission. The engine in charge of high performance is once again going to be GMC’s small-block V-8. This unit will come available with both eight-speed and ten-speed gearbox. The ten-speed transmission is an all-new product created in cooperation with Blue Oval. 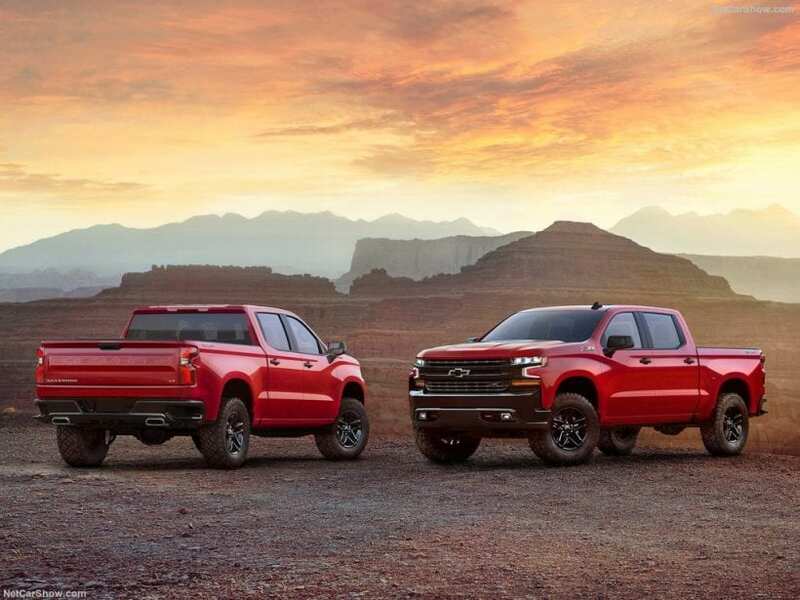 In crowded, and fiercely competitive truck segment 2020 Chevrolet Silverado will face well-known adversaries. Its main rivals are already mentioned Ford F-150, GMC Sierra 1500, Nissan Titan, RAM 1500, and Toyota Tundra. You can expect to see new 2020 Chevrolet Silverado on the roads in late 2018 or, which is more likely in early 2019. The latest version of Silverado will arrive as 2020 MY. The official presentation is not yet scheduled, but it will most likely be unveiled on 2019 North American International Auto Show. This, of course, goes if the truck misses 2018 release. The price will stay close to what we have today, at least at entry level. It should start at close to $28,800. The range of prices is very broad, so you should expect it to go all up to $60,000 for fully loaded Silverado High Country.